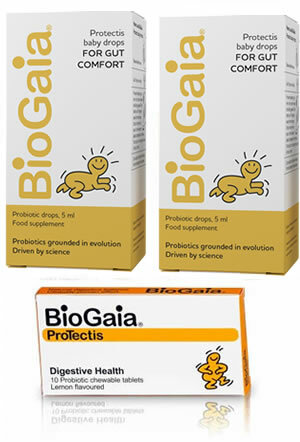 Probiotics for a naturally happier tummy - HappyTummy. 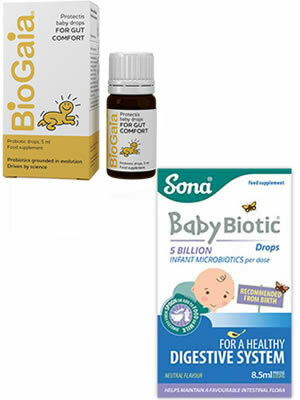 HappyTummy.ie supplies probiotics to Irish Mums and Dads for their babies, children and themselves! 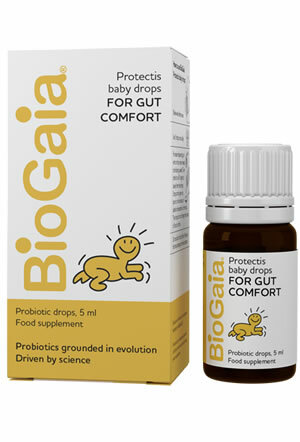 support digestive system to help reduce colicky crying, and help support the immune system. 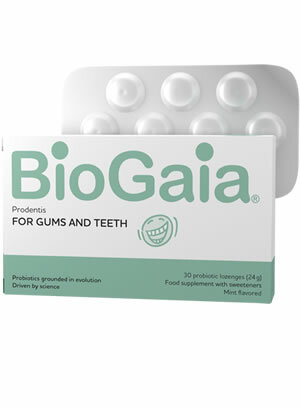 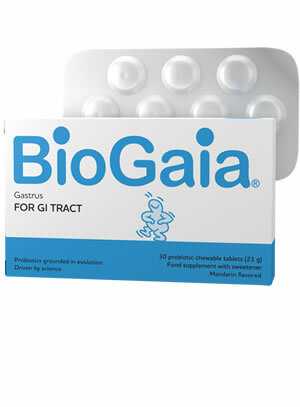 issues, including pregnancy gingvitius; and a new adult tablet, Gastrus, for gut issues. 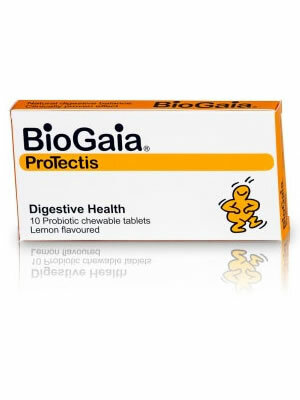 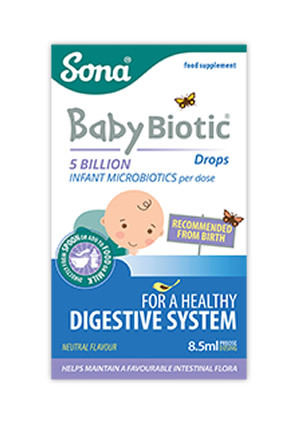 We now stock Sona’s Baby Biotic, the other strain of the probiotic family that needs support in babies.